Since establishing the company in 1993, Carlyn has been responsible for the oversight and direction of hundreds of award-winning and innovative interior design projects for local, regional and national builders, developers, investment partners and architectural firms. Her collaborative, flexible, and intuitive style sets the tone for the firm. Under Carlyn’s leadership, Carlyn and Company has garnered industry esteem for innovative and thoughtful interior design that optimizes the goals of our clients. Prior to founding the company, Carlyn was Senior Designer and Project Manager at DC’s premier merchandising firm at the time, Sydene Interiors; President of Phenix Design Studio, a residential firm in Northern Virginia; and Senior Residential and Commercial Designer at Nan Werley Interiors in Southern California. Carlyn has acted as judge for the Finest for Family Living/GALA Awards and National Multi-Family award panels, has been guest speaker at national and regional builders conferences, and sits on the board of a national charitable organization benefiting the health and welfare of children, in addition to co-founding a local charity in Washington, DC. During her career, Carlyn has received over 500 national and regional awards for interior design and merchandising. She has been published in The Washington Post, USA Today, Builders Magazine, Washington Spaces, Mid-Atlantic Country Inns, and Better Homes and Gardens Magazine. Carlyn received her Bachelor of Science degree in Interior Design from Virginia Tech in Blacksburg, VA. She is a licensed Interior Designer certified by the Virginia Department of Professional and Occupational Regulation and the NCIDQ. Since co-founding the company in July 1993, Holly has been responsible for steering the inspired design direction of the firm, with a special focus on model home merchandising and interior furnishing. Her forward-thinking and innovative design sensibility has been the driving force behind the hundreds of local, regional and national design awards garnered by the firm and the success of our projects as measured by sales pace, pricing and lease up. Holly has acted as judge for the Finest for Family Living/GALA Awards and has served in a teaching role for a number of regional award events. Prior to establishing the firm, Holly was Senior Designer at Washington, DC’s then-premier merchandising firm, Sydene Interiors. Holly received a Bachelor of Science in Interior Design from the University of Maryland in College Park, MD. During her career, Holly has been awarded over 500 national and regional awards for interior design and merchandising. She has been published in The Washington Post, USA Today, Builders Magazine, Washington Spaces, Mid-Atlantic Country and Better Homes and Gardens. Holly is a licensed Interior Designer certified by the Virginia Department of Professional and Occupational Regulation and the NCIDQ. JoAnn is head client liaison at Carlyn and Company, responsible for market insight, working with clients to develop budgets and timelines, setting project scope, and general oversight of project on the client's behalf. JoAnn is a member of ULI, DCBIA, MNCBIA, NVBIA and has served on local and regional judging panels and as mentor for ULI. Prior to joining the firm in 2001, JoAnn spent 14 years with the Washington area's premier real estate branding and advertising firm as Vice President. Her expertise includes general knowledge of real estate trends, marketing and positioning for high-end, for-sale and rental communities, and the specifics of interior design for all aspects of real estate. Prior to her time in Washington, DC, she worked in the advertising and architecture field in Connecticut and New York City. JoAnn received her degree in commercial art and advertising from Endicott College in Beverly, MA. Roman is a licensed Certified Public Accountant in the state of Virginia and serves as Carlyn and Company’s head of finance. Roman is responsible for overseeing all elements of finance, accounting, and administration within the department. Prior to joining Carlyn & Company, Roman worked as Senior Cost Analyst at Universal Studios Orlando in Orlando, FL. Roman received his Bachelor of Science degree from George Mason University in Accounting. Lisa oversees all multifamily teams and projects. She is responsible for directing all phases of the design process from programming, space planning, design, finish and lighting selections, review of ID documents, RFIs, submittals, architectural and MEP coordination, and ensuring the design direction and quality is at the highest level from start to finish. Lisa received a Bachelor of Science in Interior Design from Marymount University in Arlington, VA. She has over 20 years of professional experience and has been with Carlyn and Company since 1998. As Carlyn and Company’s FF&E Design Director, Missy has a hand in all furnishings decisions for both clubhouses and models. Missy oversees all Senior Designers and Assistant Designers and acts as a resource during the design process for both clients and the internal teams, including being the main contact point for model home clients. Missy began at Carlyn and Company in 1997 and has grown with the company from Assistant Designer to Senior Designer to Design Director. Missy’s expertise includes both clubhouse and model design along with move-overs, renovations, and single-family home design. 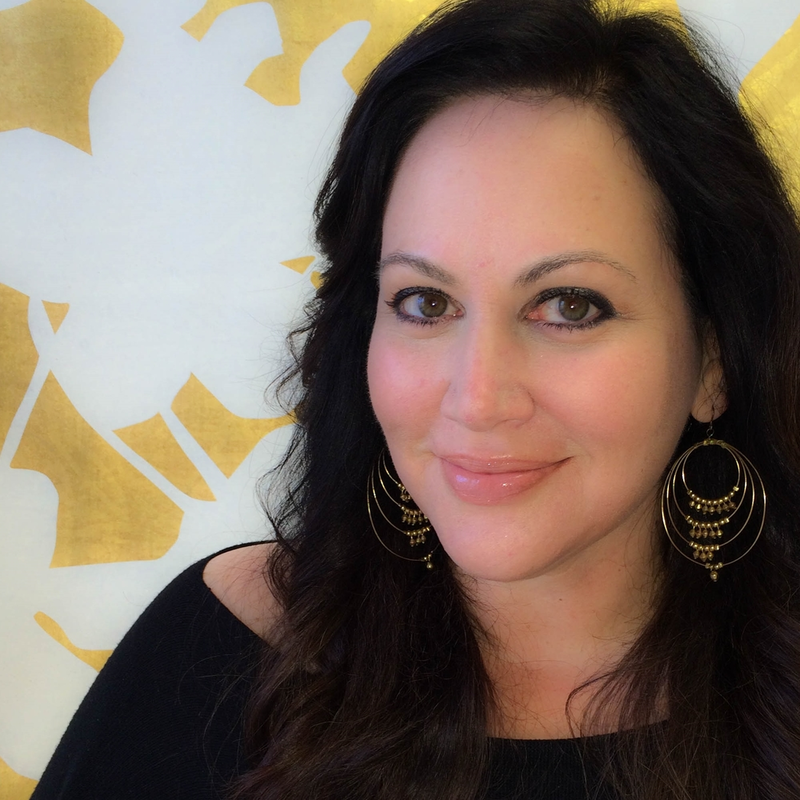 Missy received her Bachelor of Arts degree in Interior Design from Marymount University and brings 20 years of professional experience in the interior design industry. Additionally Missy has served locally on the GALA committee for many years. Daniela began with Carlyn and Company in 2006 and now manages the BIMM Department and is responsible for ensuring operational efficiency within the company. Daniela oversees the drawing sets for all spec projects and is a resource for the teams for technology and design programs. Daniela graduated as Diplom-Ingenieur (Dipl. – Ing.) of Interior Architecture at the University of Applied Sciences for Interior Architecture in Kaiserslautern, Germany, which gives her the equivalence of a Master’s Degree. Before coming to America Daniela worked as an Interior Designer and Sales Person at ROEMER + ROEMER OFFICE CENTER on commercial office planning projects. She is proficient in Revit, AutoCAD, Photoshop, Lightroom, Acrobat, 3ds Max and MS Office.